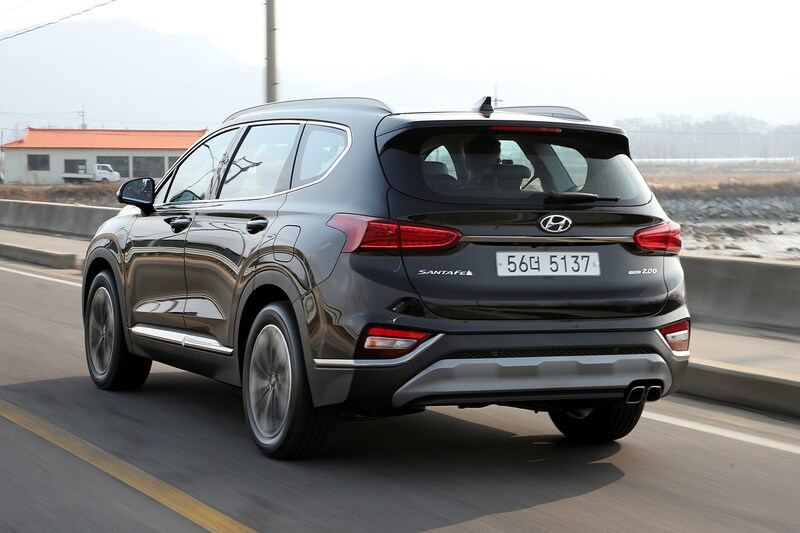 Which Hyundai Santa Fe SUV is best for me? 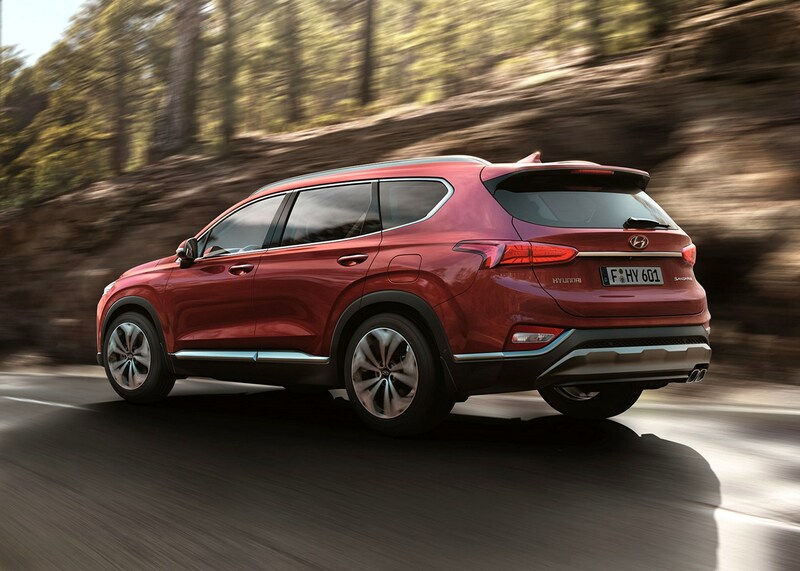 As there’s only one engine on offer in the Santa Fe, your only really choice will be which transmission, spec and drivetrain (whether it’s two- or four-wheel drive) you go for. 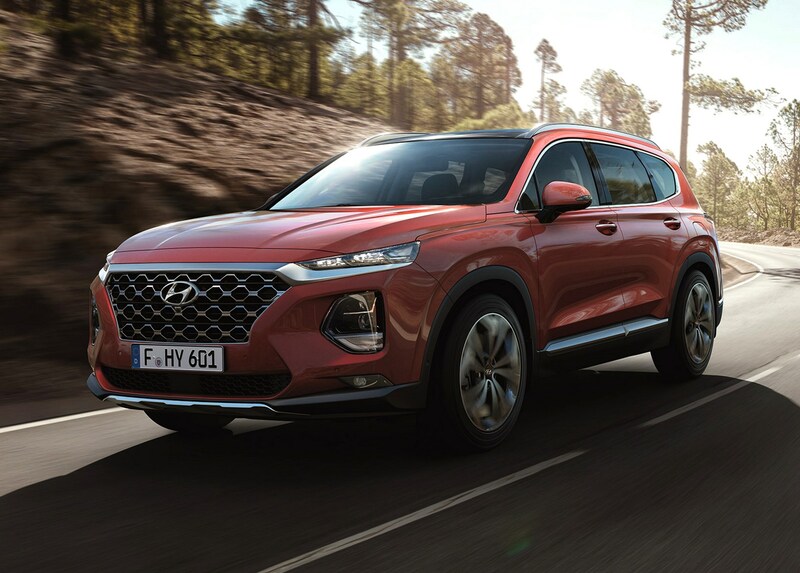 If you’re after the greatest value for money, the base-spec SE Santa Fe in front-wheel drive six-speed manual form is a great option, and you’re unlikely to feel like you’re picking the bargain basement option thanks to the generous levels of standard kit. 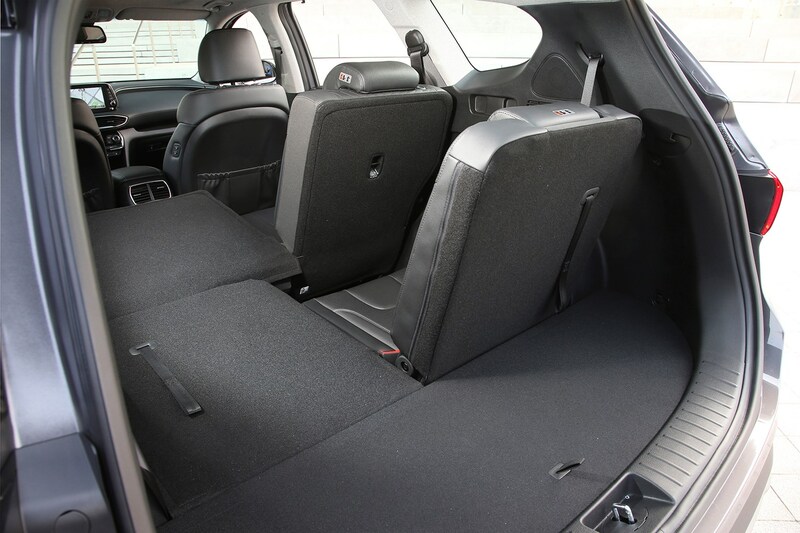 Company car drivers, however, would be better off opting for a slightly plusher Premium model (again with front-wheel drive and a six-speed manual), due to its improved fuel economy and reduced emissions. 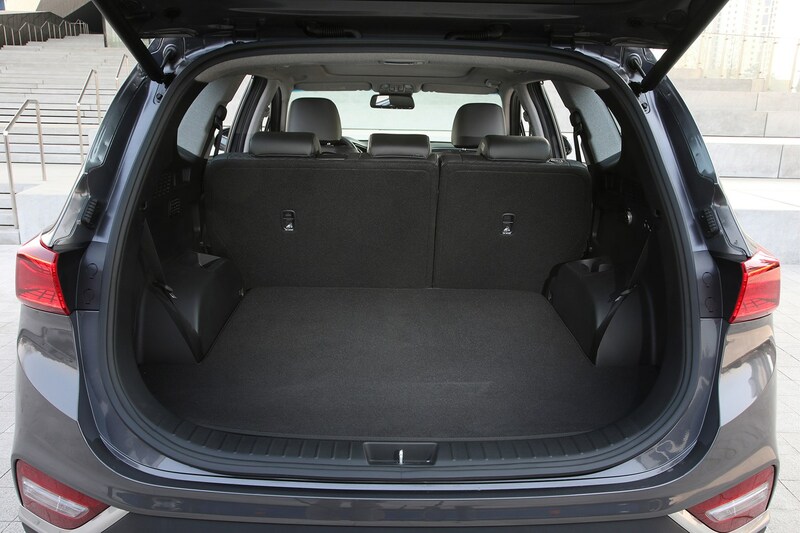 Finally, those after a sporty seven-seat SUV should probably look elsewhere. 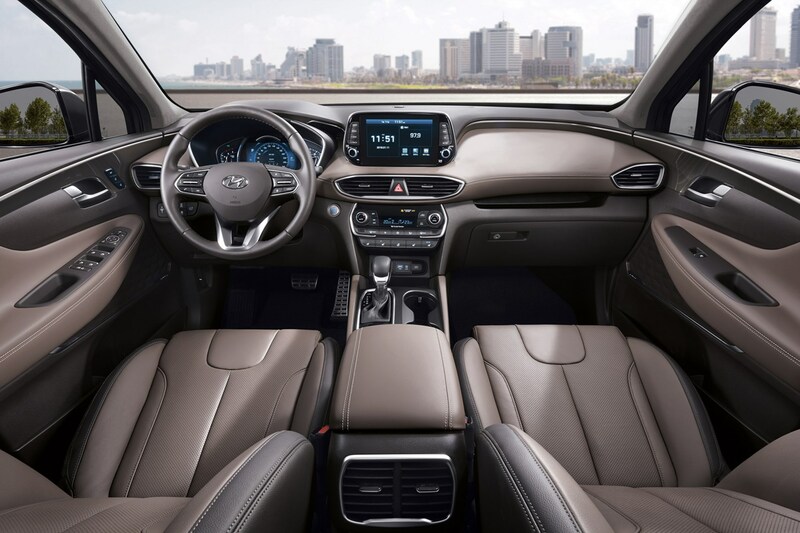 On paper, the fastest version of Santa Fe is the front-wheel drive automatic transmission model with a 0-62mph time of 9.3 seconds and a top speed of 127mph. 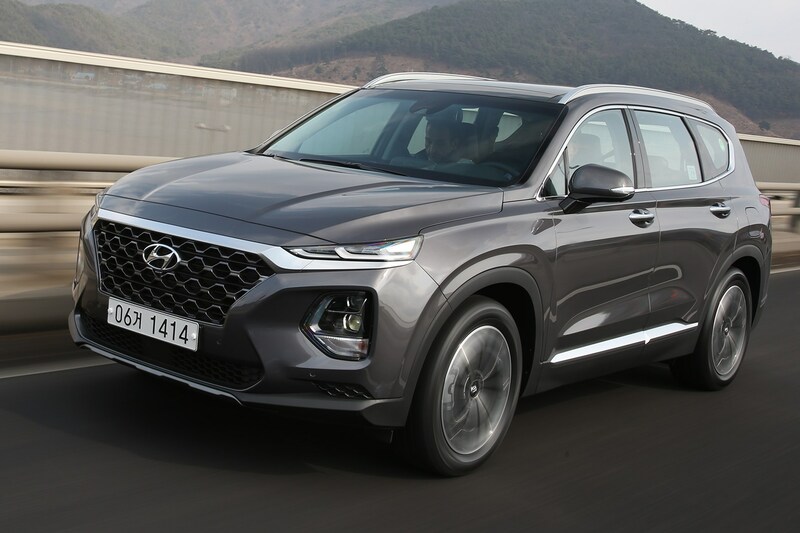 We do know that Hyundai is in the process of expanding its N performance range, yet the Santa Fe is unlikely to see a ‘hot’ version added to its line-up. 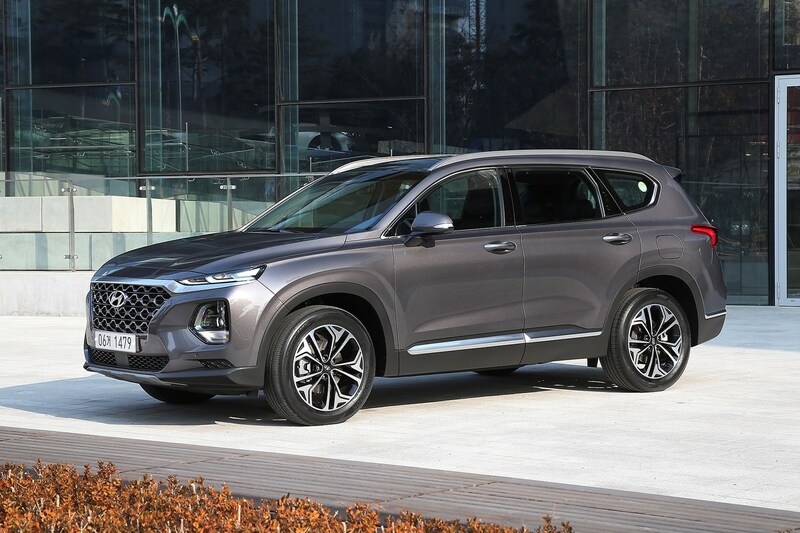 March 2018 – Fourth-generation Santa Fe unveiled to the public for the first time at the Geneva motor show ahead of order books opening later in 2018. September 2018 – Model goes on sale with a choice of three trim levels (SE, Premium and Premium SE) and one engine (a 2.2-litre CRDi diesel with a choice of automatic or manual transmission and front- or four-wheel drive). We’d recommend going for either the SE or Premium version of the Santa Fe, both offering impressive levels of equipment for the money. Just bear in mind that base-spec SE models don’t come with built-in sat-nav. Smartphone integration that makes use of the phone’s sat-nav software is fitted as standard, however. If you absolutely need four-wheel drive (think carefully about this ­– a set of winter tyres will usually do the job if you’re worrying about snow in the colder months) then upgrading to either the Premium or Premium SE spec is necessary. 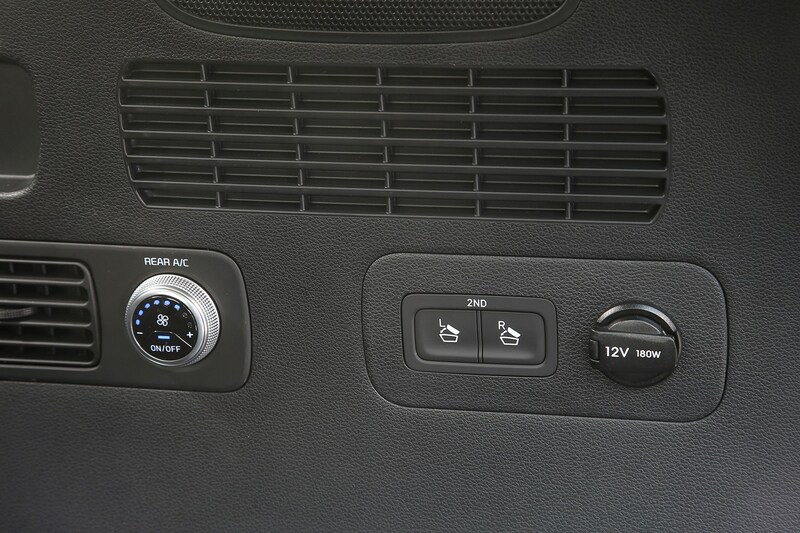 Otherwise, you can get your hands on an eight-speed automatic version even in base SE spec. 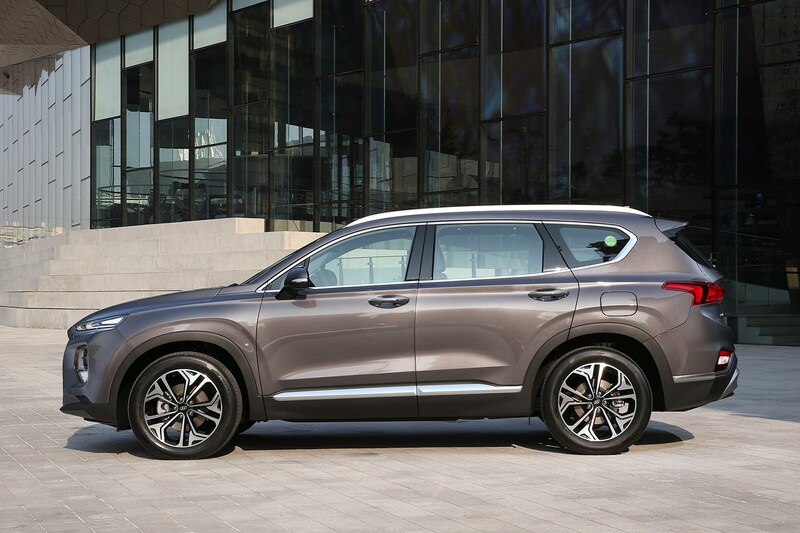 Hyundai is working hard to improve its PCP offerings across its range (although the Santa Fe is on the pricey side), so a shrewd move is to go into the dealership armed with a sensible valuation for your part-exchange proposition and your haggling hat firmly on. It’s worth shopping around, too, because dealers in some parts of the country may be able to offer better deals than others. 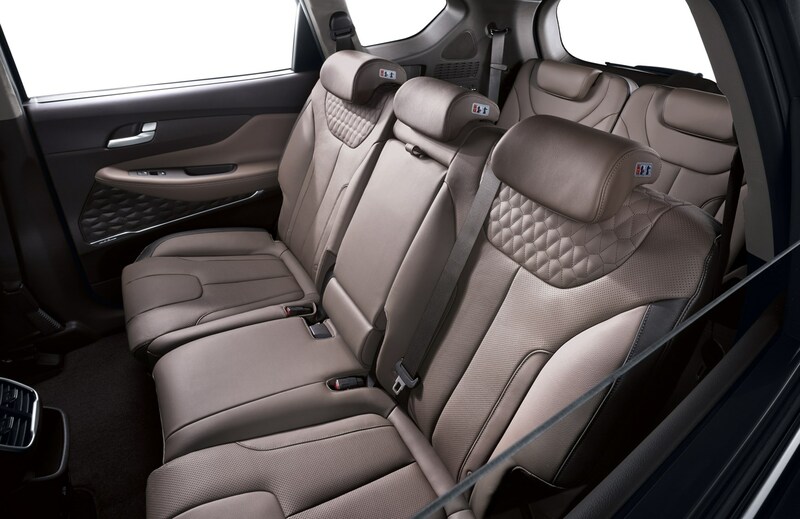 Consider searching online brokers and car supermarkets, because while you’ve got less control on colour or optional extras, your choices are likely to be limited in those areas anyway because Hyundai traditionally loads its trim levels rather than relying on customers ticking boxes on options lists. 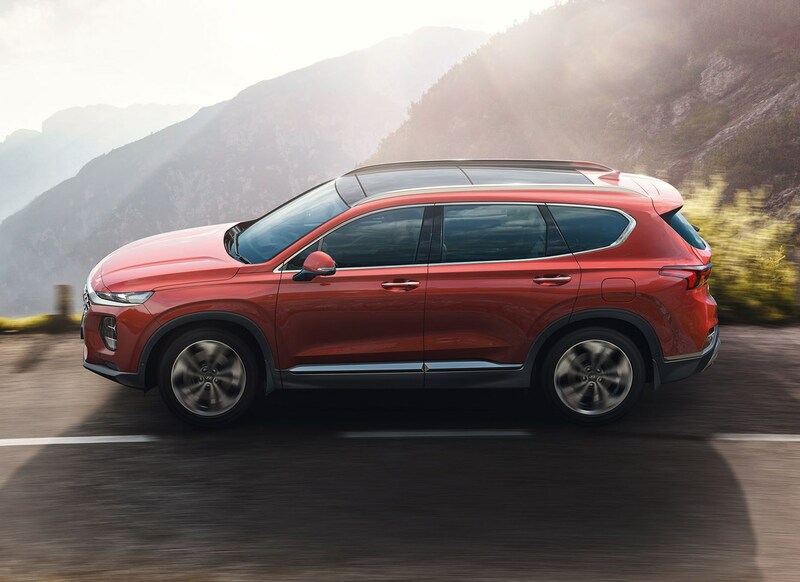 Considering this fourth-generation Santa Fe has only just been launched in the UK, models are still a way off being available on the used market. 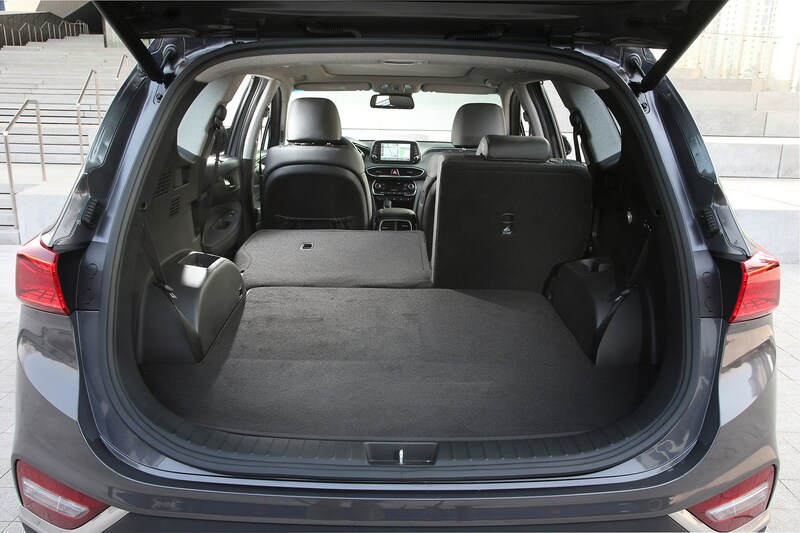 But with that said, there is some general advice to put forward given this is a large family SUV. 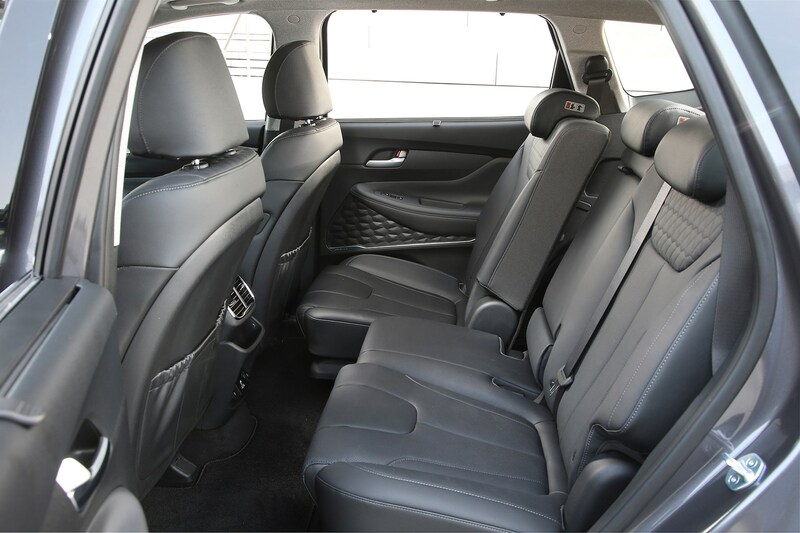 All interior trims and systems – including clever folding seats - should work perfectly, and take a good look at the wheels and tyres – they should be in good condition. 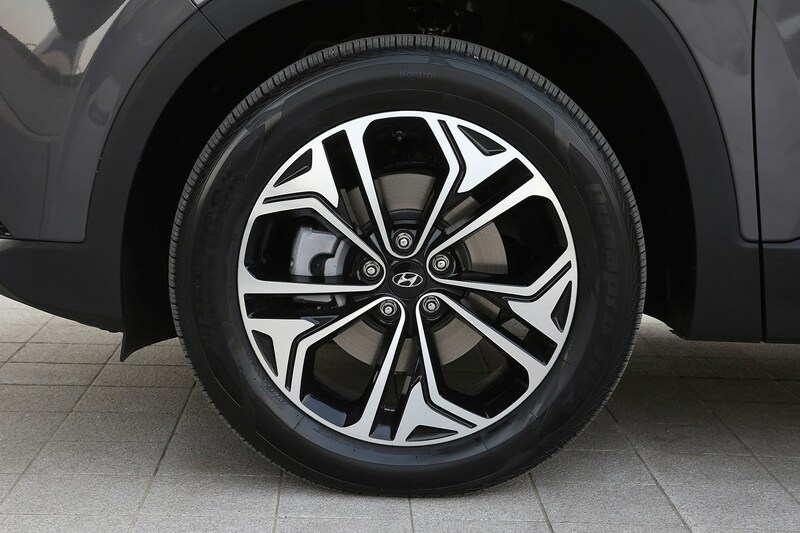 If the alloys have kerb damage that could indicate a hard life and/or some suspension alignment issues, which may affect handling or fuel economy. 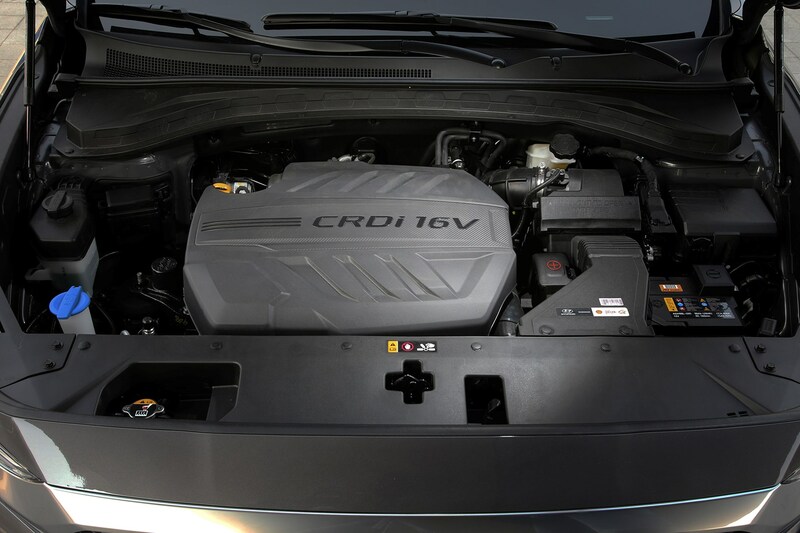 Take a decent test drive and listen out for any concerning noises that could indicate powertrain problems, and look for a towbar – this could mean it’s been used to pull heavy loads and may have experienced heavier wear. Get yourself a Parkers Car History Check to ensure there’s no hidden history you need to be aware of. 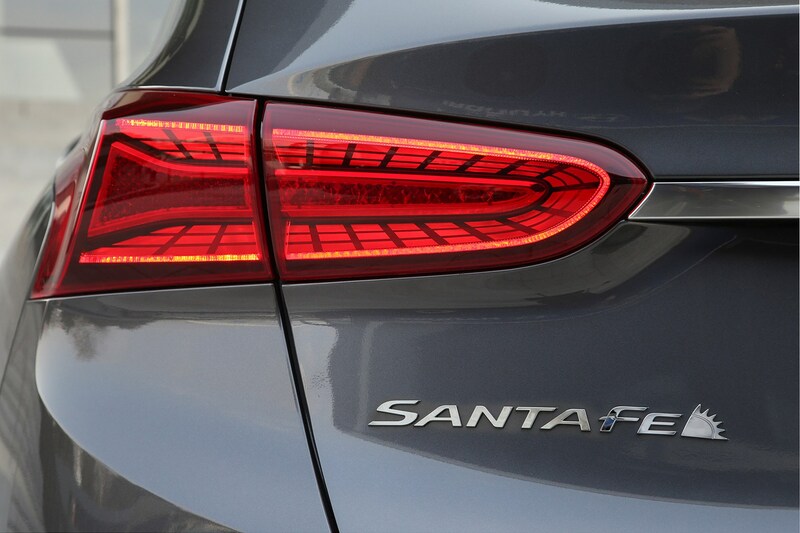 The Santa Fe should represent a great-value used buy, netting buyers a lot of car for their cash. However, it’ll pay to spend time and money making your car the very best it can be before advertising it for sale. 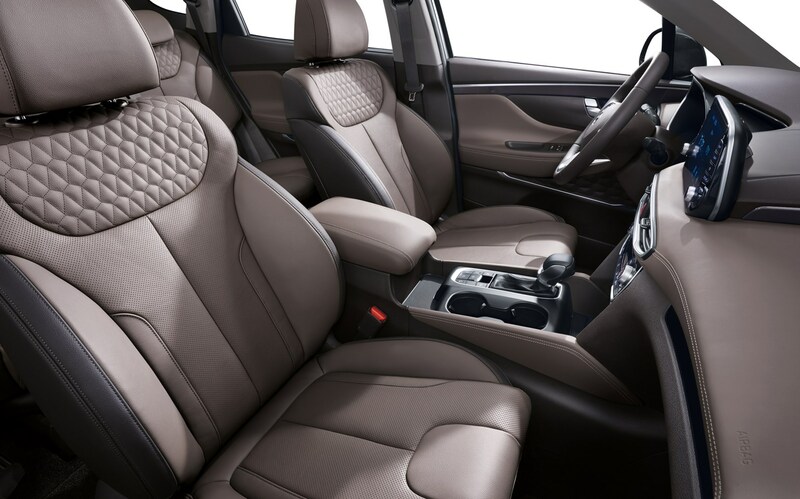 Consider a valet and getting any minor marks repaired. Then it’s a case of taking a comprehensive set of pictures of the car showing as much detail as possible, and constructing a considered advert listing all spec and relevant history. 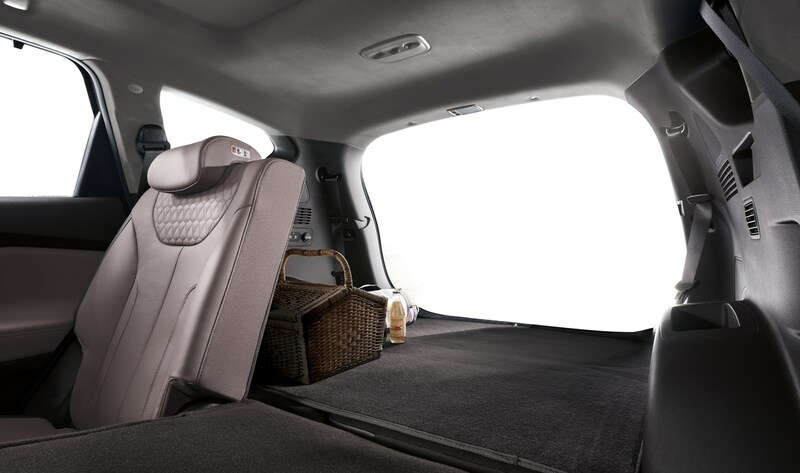 Find out exactly how much to advertise your car for by carrying out a paid Parkers Valuation adjusted for your car’s specific spec and mileage.